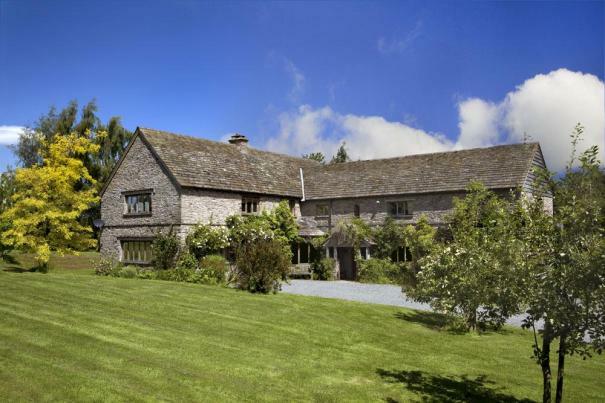 Filly Farmhouse, Hay-on-Wye - It isn't just the fully-equipped games room and massive garden that makes Filly Farmhouse such a great place to bring kids; the property boasts its own lake, offering up fantastic coarse fishing opportunities, as well as wild swimming and even canoeing. There's also a treehouse in a large beech tree for the kids to escape to, and the large garden makes the perfect place to gaze up at the starry sky once the sun goes down. Comfortably sleeping 11 people, this is ideally suited to families holidaying together. 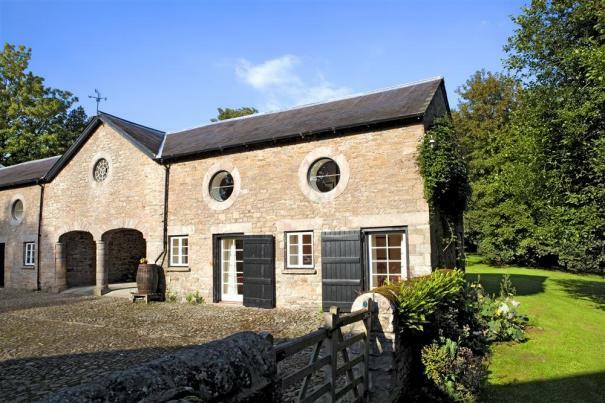 Brook and Apple Tree Cottage, Brecon - Sleeping up to 12 people if they're rented together (there's an interlinking double internal door), this pair of 18th century barns offers up a whole host of facilities to keep the kids happy. 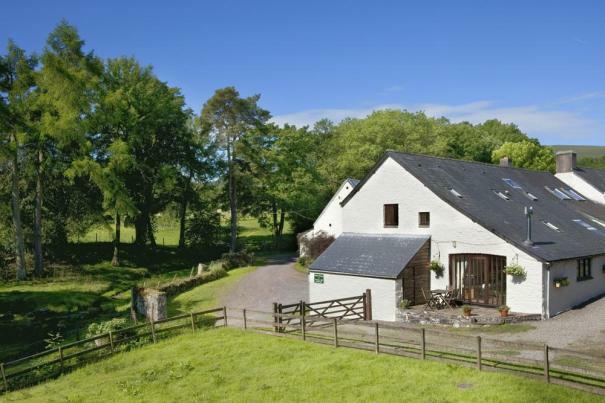 Hidden away in a sheep farm of some 210 acres, younger kids can enjoy the enclosed play area near the barn, while older children can run riot in the surrounding woodland and river that runs nearby. If you're lucky enough to visit during lambing season, you can even arrange a tour of the lamb sheds to get up close and personal with the newborns! 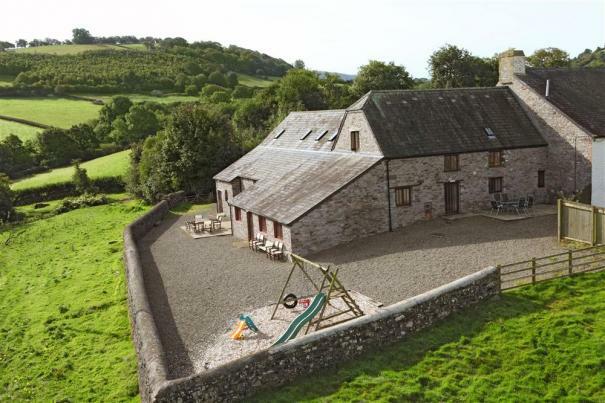 Ty Cerrig Granary, Brecon - Landscapes don't get that much more spectacular (or ideal for exploration) than those surrounding Ty Cerrig Granary, a spacious barn conversion that sleeps up to 13 people. Children can walk, cycle and ever horse ride in the surrounding hillsides, plus the owners are more than happy to let kids collect the chicken eggs for breakfast and feed the sheep, and can teach them all about horse grooming. There's also a pony trekking and ride centre just five minutes down the road, as is Brynich Barn Restaurant and children's play barn. Yellow Drama, Jessica and Margaux Rose - This collection of three unique properties forms an L-shape around a picturesque cobbled courtyard located just a short distance from Hay-on-Wye. Explore the garden and you'll soon discover a treehouse that'll doubtless keep the kids entertained, while the nearby Llangorse Lake is an ideal destination for everything from canoeing and kayaking to wild swimming and coarse fishing. More adventurous kids can also sample gorge walking, abseiling and rafting in the area. Bryniau Pell and Swallow's Haven - Young children will love spending time on this family-run organic hill farm that comes complete with sheep, cattle, pigs and hens. Youngsters can collect eggs, play with the friendly dogs and paddle about in the nearby streams (not to mention exploring the games room and enclosed play area). 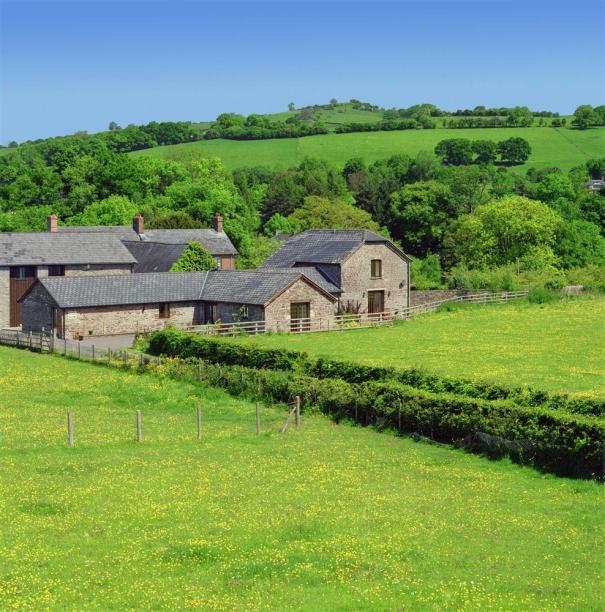 The surrounding 220-acre farm is a mixture of pasture and woodland, creating a huge natural playground that leads right the way up onto the Black Mountains and the Fforest Fawr Geopark.